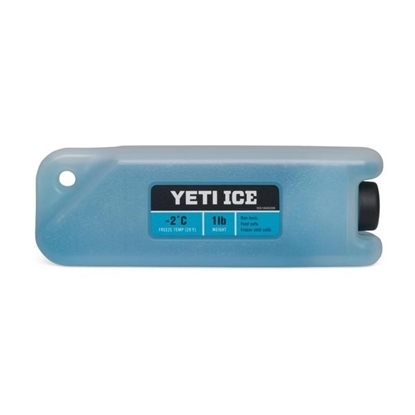 Yeti® Ice is filled to the brim with science, dialed in to the most effective temperature to maximize the ice retention of any cooler, with a durable design that is break-resistant. Its custom shape reduces freezing time. It works as an ice substitute or welcome addition to your ice stash to make sure your contents stay colder for longer. 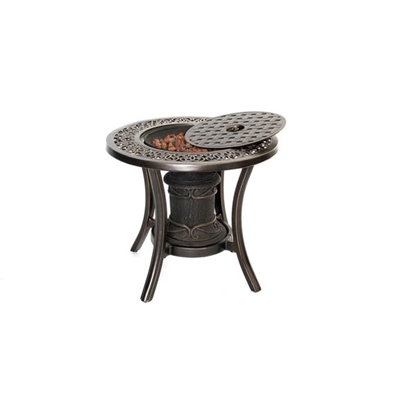 With the 10,000 BTU Fire Pit Side Table, greet guests with a warm welcome as they enter your outdoor lounge space. This fire urn is perfect for use as an eye-catching centerpiece in your backyard or as a multi-functional side table for your existing furniture display. From leaf blowing to debris pickup and everything in between, look to the 12-Amp Corded 3-in-1 Blower/Vac/Mulch from Earthwise as your go-to yard tool! 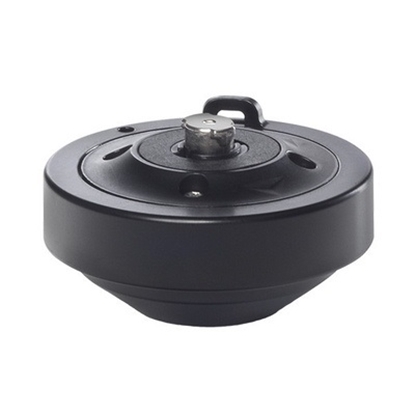 With a 12-amp motor, the tool features two impressive speeds: 150 MPH or 230 MPH. 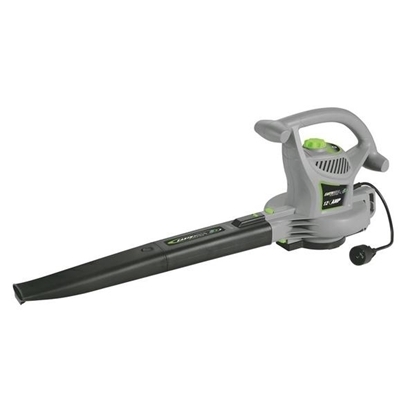 Attachments include a snap-on tube, 22” blower tube, 34.25” vacuum tube, 2-piece blower tube with angle nozzle and 2-piece vacuum and mulch tube. 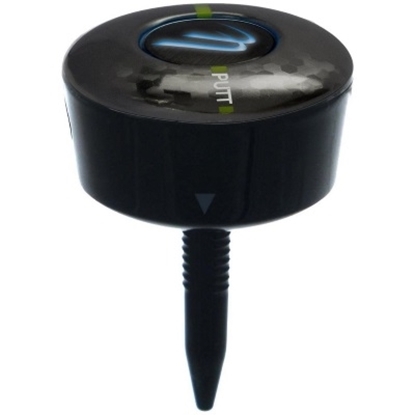 Includes a built-in plug and cord-retention hook. Best of all, it requires no tool assembly! Includes collection bag (holds two bushels). A solitary pearl on a gold chain makes a classic statement among any pearl-lover’s jewelry collection. 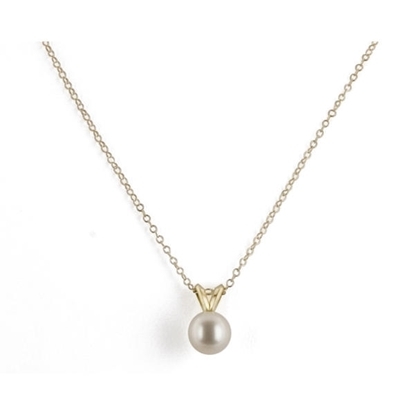 This 16” pendant is just that — a 7mm white freshwater cultured pearl on a 14k gold chain. This makes a great gift for any pearl or jewelry collector, or treat yourself to its timeless beauty. The 15-Amp Corded Chipper/Shredder from Earthwise boasts a 15-amp electric motor that can easily tackle yard waste, leaves, sticks and twigs. 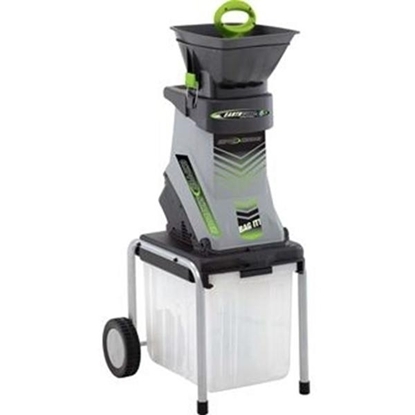 Features a chipping diameter up to 1.75”, collection bin holding up to 1.2 bushels, and a no-load speed of 4000 RPM. Feed debris into the hopper with the included tamper tool. 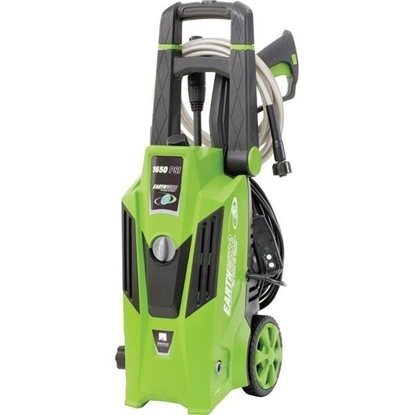 Since it’s electric powered, the tool never needs any gas, oil or tune ups! 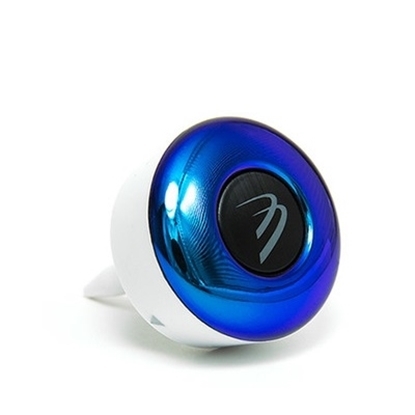 Features 6" wheels, push-button start and overload protection. Designed for dry materials only. Whatever your preference — single or double espresso, cappuccino or latte — the machine brews authentic barista-quality beverages just like you enjoy at your favorite coffee house. 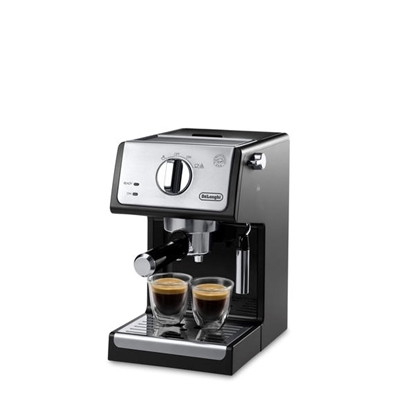 The De'Longhi Advance Cappuccino system mixes and steams milk to create a rich, creamy froth for evenly textured drinks — just the way you like them. 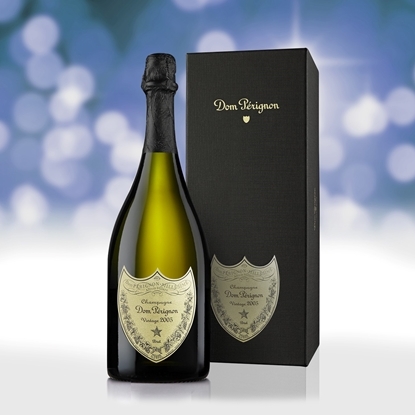 Decade after decade, the benchmark Champagne has been Dom Perignon. 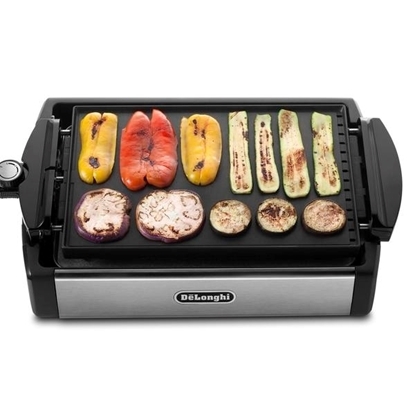 Get ready to grill with DeLonghi’s 2-in 1 Grill and Griddle! Burgers, omelets, pancakes, salmon, vegetables — this handy appliance can do it all. With a die-cast nonstick reversible plate, one side’s surface is a ribbed grill, and the other a flat griddle. 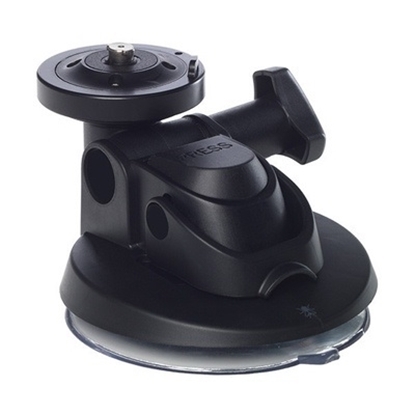 Its ribbed side is ideal for optimally grilled meats and fish (steaks, chops, hamburgers, sausages, salmon, etc.). Its flat side is ideal for healthy vegetables as well as delicious eggs, bacon, omelets and cheese. 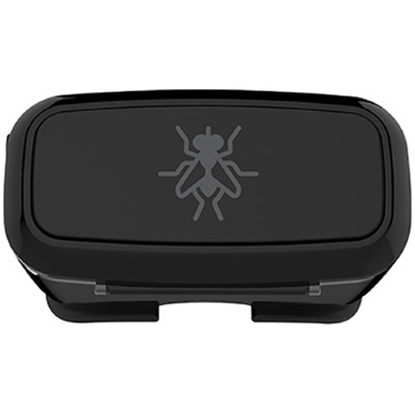 Additional features include adjustable temperature control, a fat collector tray, cool touch handle and nonslip rubber feet. Experience pure bliss delivered directly to your door when you receive the ultra-premium selections found within our Élevant Society Wine Club. 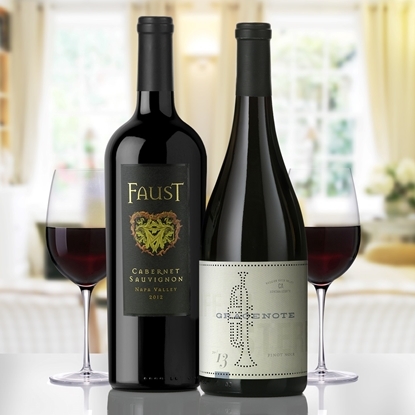 Rich and flavorful reds from acclaimed wine regions such as Napa Valley and Bordeaux will melt away your daily troubles, transporting you to a plush, luxurious place while you enjoy the comfort of your own home. 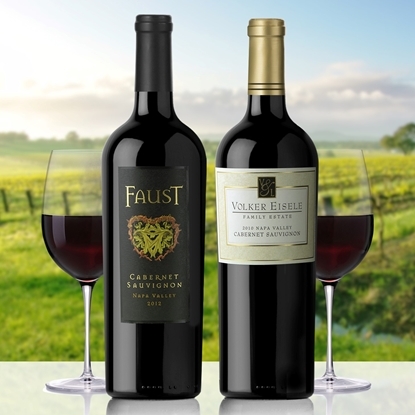 Enjoy 2 bottles of big, bold red wines each month, for the next 3 months. The 3.6V Lithium Grass/Hedge Trimmer from Earthwise makes it easier for you to keep a well-trimmed, maintained landscape for your house and yard. 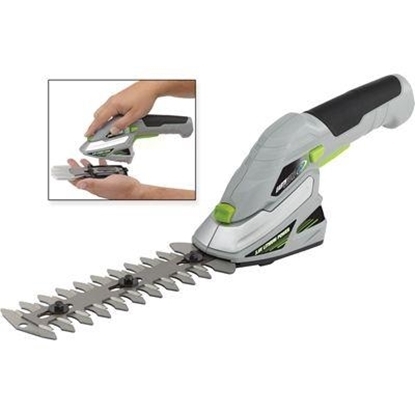 A 3.6-volt lithium-ion battery powers the lightweight trimmer, and it’s equipped with a 6.3” hedge-trimming blade and 3” grass-shearing blade. 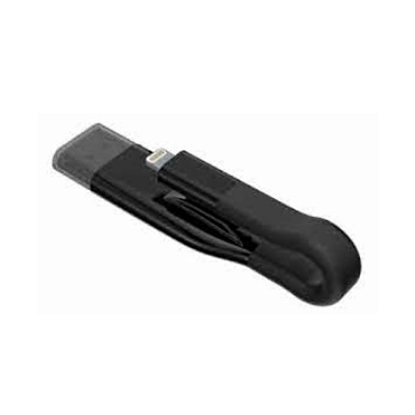 Features a quick blade-changing system, blade guard and built-in charging unit for additional safety and convenience. Treat yourself or someone special with this signature boxed set. 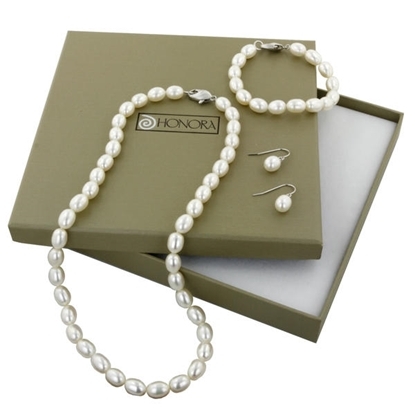 The 18" necklace, 7.25" bracelet and 7.5mm dangle earrings feature 7mm-8mm white freshwater cultured pearls. Necklace and bracelet have sterling silver clasps. 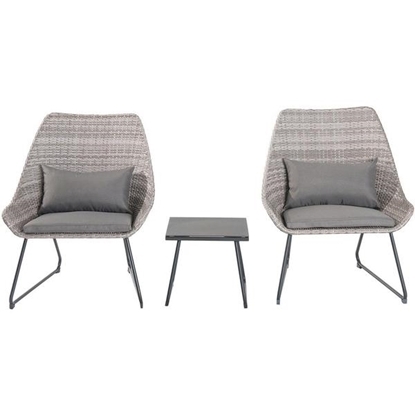 Transform any area into an intimate conversation space with the 3-piece Wicker Chat Set. 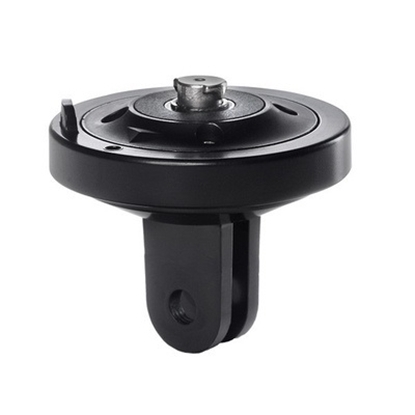 This set is perfect for small environments and corner configurations where space is limited. Each chair is carefully constructed with a transitional two-toned weave that easily complements other decor. 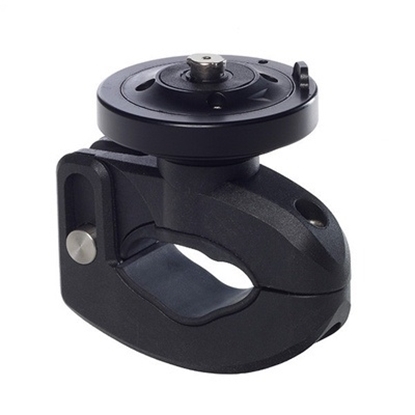 This ultra-versatile mount can be used three main ways: as a camera grip, an extension arm or a tripod. 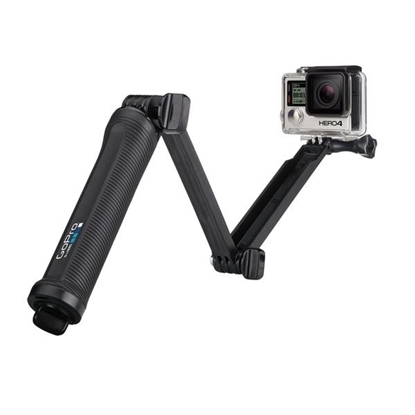 The folding arm is perfect for POV or follow-cam footage and makes it easy to capture selfies without the mount appearing in the shot. 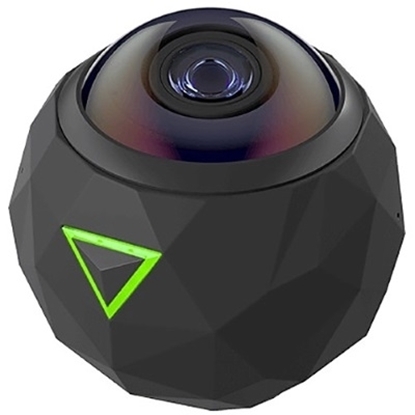 When detached from the arm, the handle doubles as a camera grip.